In siteactions menu edit, create buttons missing! 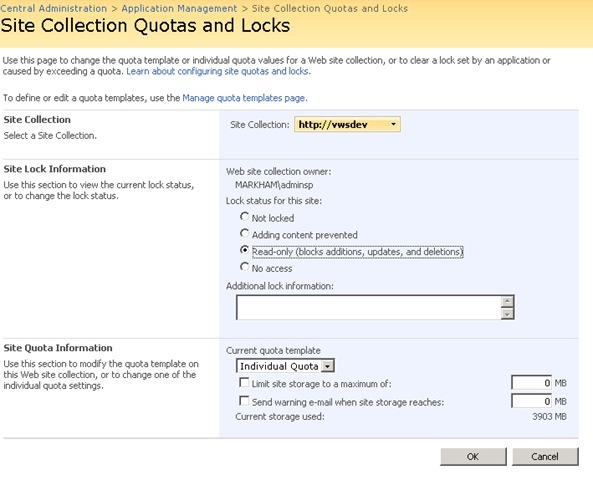 In SharePoint 2007 after running a Stsadm to backup a site, I was missing all the menu items in Site Actions. After spending time and searching in Google, I found a solutions. Uncheck this and select Not Blocked. This will solve your problem. …and a year later, still a lifesaver!